Heavenly Wear, Christian baby apparel, announces their new permanent wholesale location at the Dallas Market Center in the Kids World Studio. Wholesale buyers will find 100% cotton, trendy Christian baby gifts. Onesies, gowns and burp cloths are available without a minimum quantity purchase. Heavenly Wear's 2012 "Pray for Courage" line is now available at the Dallas Market Center. Heavenly Wear is more than a gift… it moves you, stirs emotions and brings joy. In preparation for Easter, buyers who shop for babies, children and expectant mothers will find baby clothes with scripture at the new wholesale Dallas Market Center location. "We agree with DMC that they are ‘market of choice for the nation’s hottest exhibitors.’ Our new location will be integral in the continued growth of our business strategy,” says Tanja Medley co-owner Heavenly Wear. Heavenly Wear crafts each item with nontoxic environmentally friendly water-based ink. This is done using the state-of-the-art direct to garment printing process. Heavenly Wear wholesale buyers will be able to see, touch and experience the inspiration of an original Kimberly Brown design. The mission surrounds each piece: bring joy to parents as they are continually reminded of the precious gift they have been given – the birth of a child. “Heavenly Wear is more than a gift… it moves you, stirs emotions and brings joy. 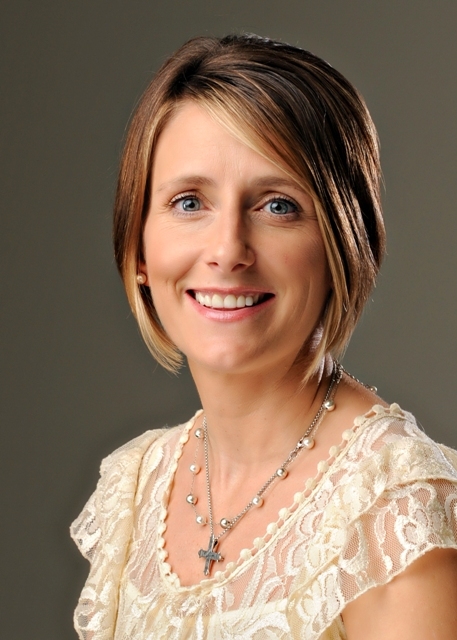 Our products remind parents every day what a blessing their child is,” says Medley. See Heavenly Wear first hand at the Dallas Market Center in the Kids World Studio, WTC 8-8701, for the Dallas Apparel & Accessories Market March 22-25, 2012. Heavenly Wear solves the problem of a personal connection between consumers and baby apparel in today's marketplace. The scripture written on each item illustrates a deeper spiritual experience. 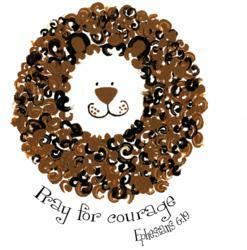 The "Pray for Courage" line can be found in many hospital gift shops. It brings comfort to many parents whose infants are battling cancer. 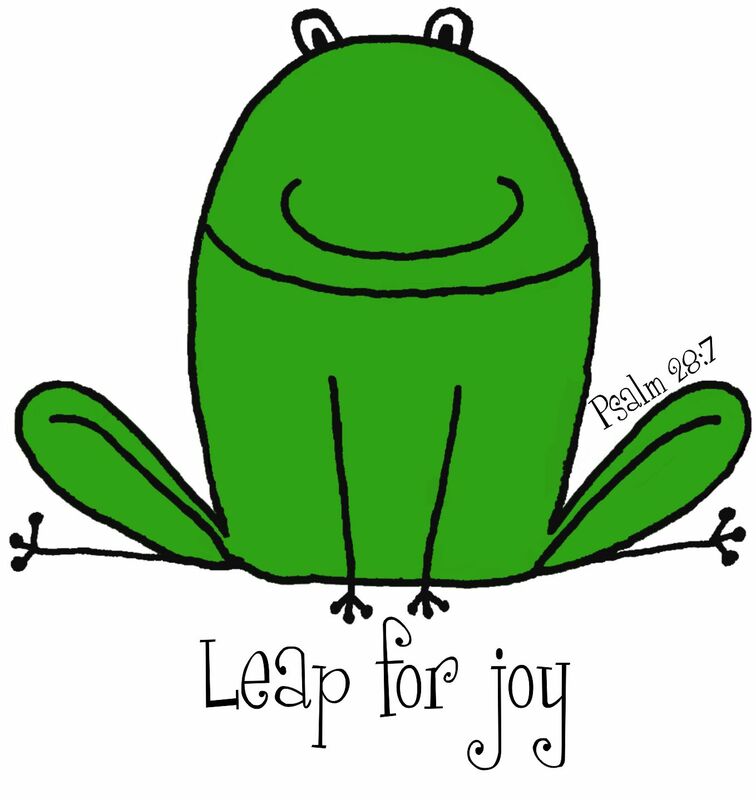 "We encourage people to give the gift of a Christian product. It will not only bless your life, but all those who receive it," says Kimberly Brown, co-owner of Heavenly Wear. The "Pray for Courage" design and all others will be featured in the new location at the Dallas Market Center. Unique Christian baby gifts are found on Heavenly Wear's wholesale and retail website. 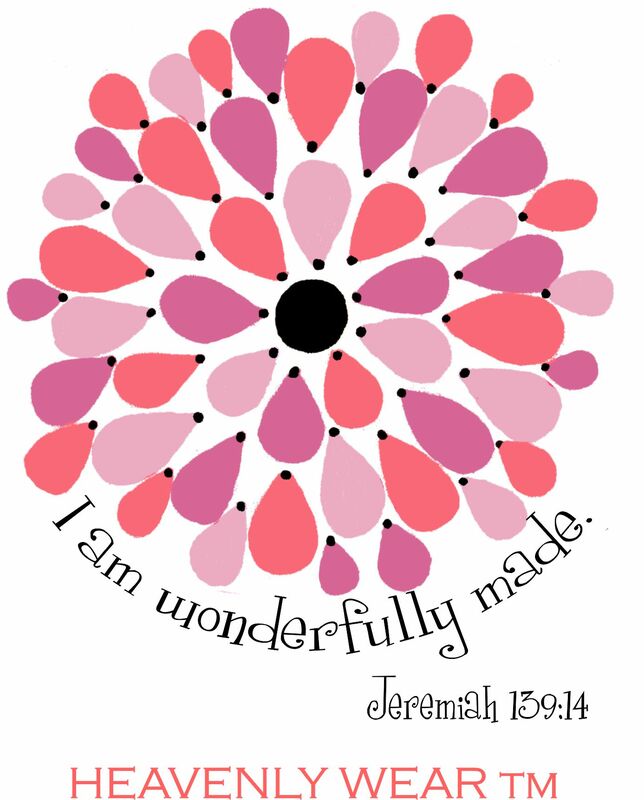 Heavenly Wear, since 2008, creates original, trendy Christian baby clothes with scripture. Personalized Christian baby gifts are also available upon request. Heavenly Wear digitizes original paintings by Kimberly Brown then, uses the latest direct to garment printing on each piece. Each Christian baby onesie, gown and burp cloth in Heavenly Wear's line uses 100% high quality cotton. The burp cloths are made with interlocking jersey knit cotton. Heavenly Wear is available wholesale and retail through the website. Wholesale is additionally available at the Dallas Market Center in the Kids World Studio. Kimberly Brown and Tanja Medley are partners and co-owners of Heavenly Wear. This partnership has resulted in Heavenly Wear being in the forefront of the Christian baby apparel industry, doubling in size within the first two years. 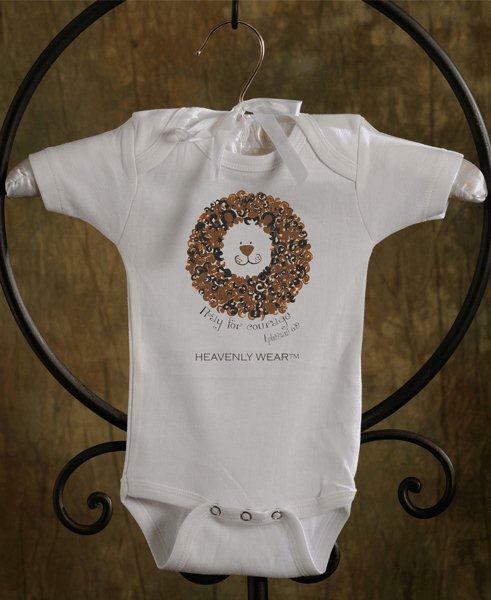 Heavenly Wear’s baby clothes with scripture are currently sold in over 43 retail stores in 11 states nation wide.